CCA | CEO Blog | A matter of choice? Are you fed up with the number of choices you have to make every day? According to an article this month by Henrietta Thompson, editor at Wallpaper magazine, we make a staggering 35,000 conscious decisions a day! 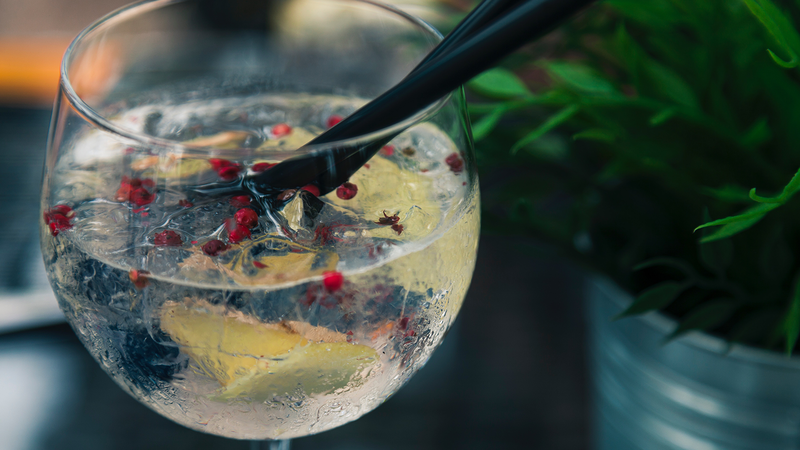 It perhaps explains why we are ready for a G&T, or a beer to soothe an exhausted brain at the end of a day; even then there are now hundreds of gins to choose from. In 2012 there were 15 UK brands to choose from; now there are 500 and that’s before we factor in the variety of tonics. 'Decision fatigue’ is a real term these days according to Wikipedia, referring to the deteriorating quality of decisions made by an individual after a long session of decision making. Barack Obama and Steve Jobs were known for wearing the same clothes to avoid wasting time deciding what to wear, saving their brain power for more important choices. It’s one thing being stressed about your own choices, what to wear, what to have for dinner, what film to watch on Netflix, what gift to buy that person with everything. It’s quite another when the decisions you make directly affect the lives of others. One of the most important pre-requisites of any leader at any level is the ability to make decisions. A recognised challenge these days is an inability to decide due to the volume of information available leading to the cliché ‘paralysis by analysis’. Factors like the shortening timescales between technological updates, growing transparency and viral communication of any change agreed may tempt less than able leaders to hide behind reams of data, hang fire and make do. Good leaders, on the other hand, are disciplined in empowering others around them, and relentless in the pursuit of actionable insights to make the best decisions possible to avoid inertia. Decisions such as outsourcing an aspect of customer service, choosing to automate processes currently handled by humans or use analytics to uncover customer insight are all important, but require lots of answers to ‘why?’ and the ‘what if we don't?’ scenarios. These and many more issues are hot topics in our network and the good news is that no matter how unique the problem seems to be, there are others who have tried and failed, adapted and succeeded in similar situations. CCA Annual Convention will bring together examples of how others decided, and if previous years are anything to go by, our delegate guests will leave fully armed with actionable nuggets to accelerate progress back at the ranch. No man is an island in these challenging times when choices are a plenty, but decisions are difficult to make. Now, what will I have ... Eden, Harris, Edinburgh??.... decisions, decisions! Have a great weekend and may all your choices be good ones!